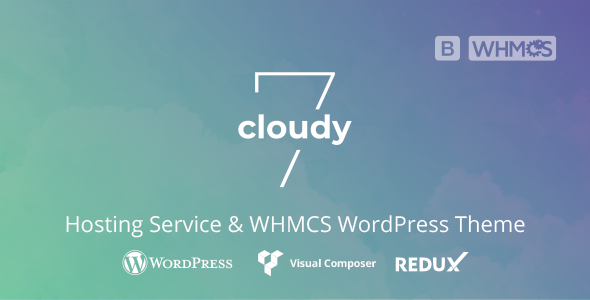 Cloudy7 is a Creative Clean Hosting Responsive WordPress Theme for your Web Hosting Business, a creative agency, Technology Websites or Product Websites any creative company website!. It comes with Unique Pages, Awesome Slideshows, creative colors usages. Easy-to-customise and fully Featured Design. Cloudy is ideal for web hosting, business, multipurpose, domain sale websites, online business, personal blogs and similar sites. - Update Header Infomation, file: header.php, header-home1.php, header-home2.php, header-home3.php, header-home4.php, header-index.php .